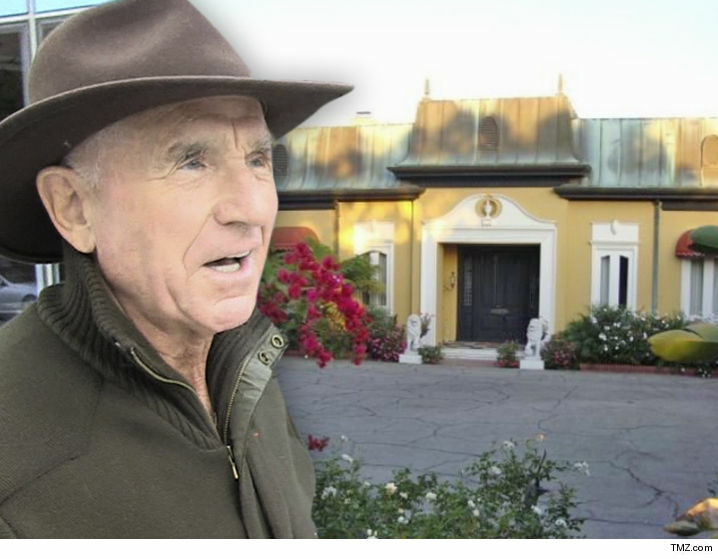 Zsa Zsa Gabor sold her Bel-Air home long before she died, but her husband and conservator Frederic Prinz Von Anhalt isn't ready to move out, and now will have to pay rent to stay. Zsa Zsa sold the estate for $11 million in 2013. Under the agreement, she was allowed to stay there until she died, at which point the home would be turned over to the new owner within 4 months. 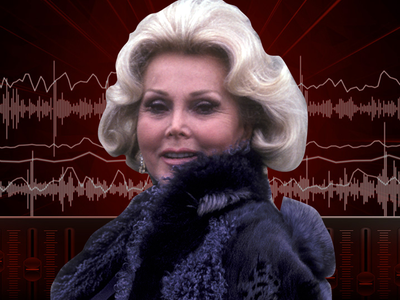 Zsa Zsa died Dec. 18 of a fatal heart attack, which means The Prince would have to be out by April 17, but he claims in new court docs it's simply not enough time to orchestrate a move. 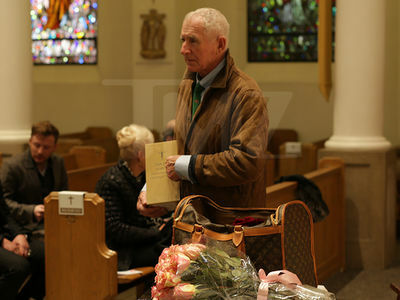 Since he's the conservator of her estate, he's struck a deal with the new owners for a 6 month extension. The original selling price of the house gets slashed by $300k and The Prince will pay rent ... a much-discounted $1000 a month. You can't get a studio in WeHo for $1k a month.